The island of Krk is the northernmost island in the Mediterranean Sea and together with the island of Cres the largest island in Croatia. There is about 20 islets, rocks and reefs around the island. 17,860 inhabitants live on the island of Krk and is the most populated island in Croatia. 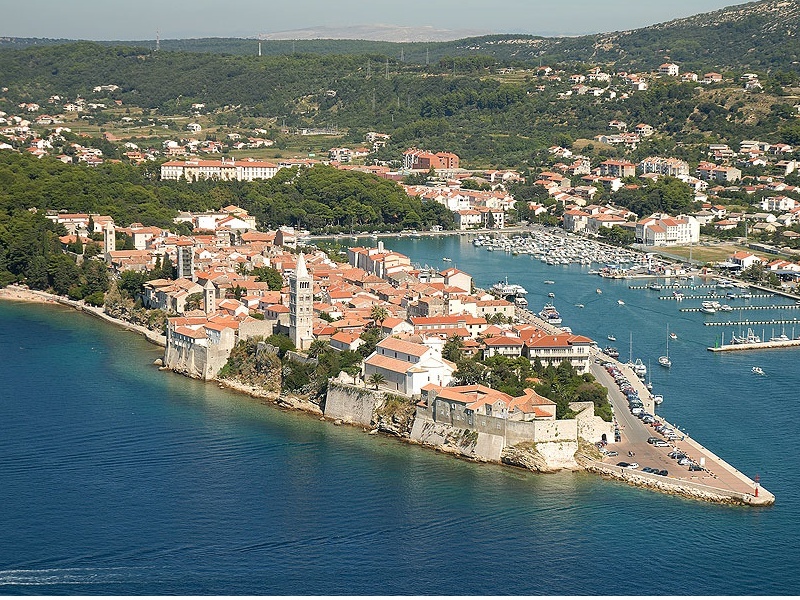 The island of Krk has since 1980 been linked to the mainland by Krk bridge which before was called Tito’s bridge. There are some arguments that even in the Middle Ages in the same place there was a wooden bridge. 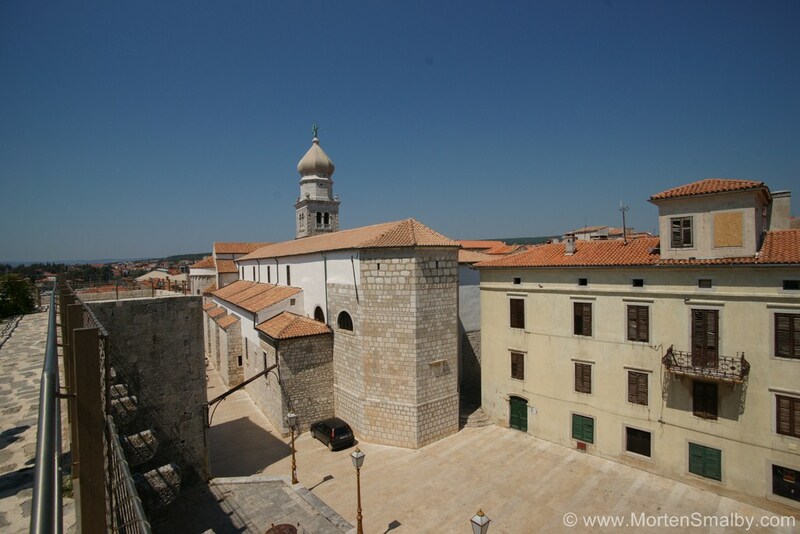 Krk is only 30 kilometers away from Rijeka, the main administrative center of the county. Rijeka airport is located on the island of Krk. The length of the Krk bridge is 1430 meters and the toll for cars is 35 kuna which is paid only when crossing from the mainland. 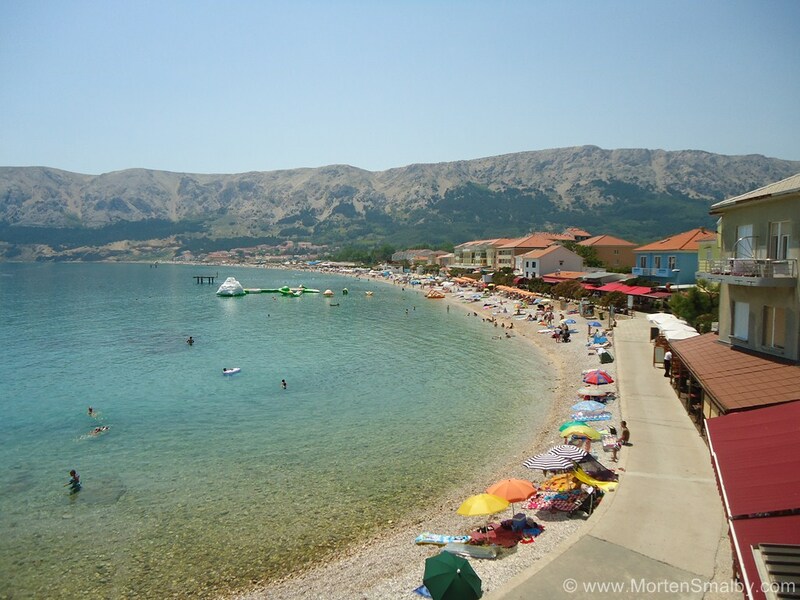 Krk Island is known for its beautiful beaches and clear waters. Of the 36 blue flags in Kvarner awarded for the best beach, 14 belong to the island of Krk. 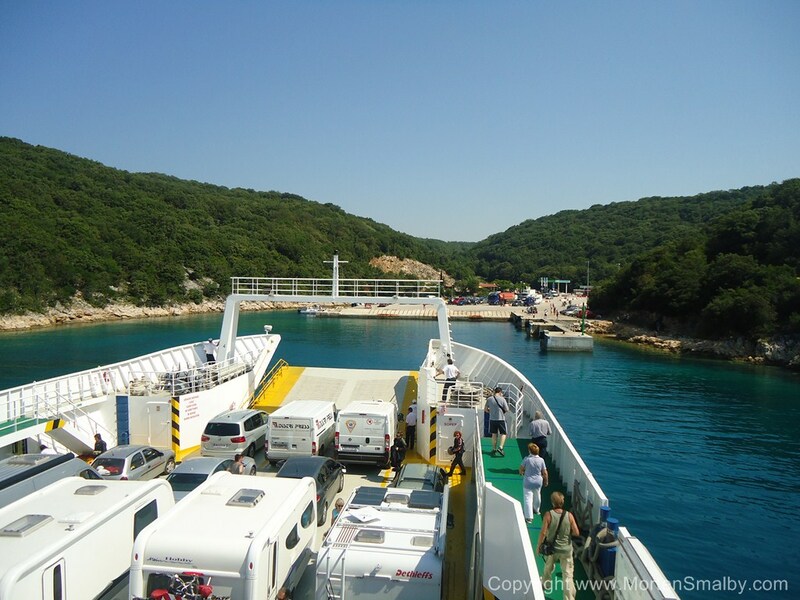 As we have already mentioned, in 1980 a bridge that connects the island of Krk with the mainland way built, so coming to the island does not have to do anything with ferries. no matter from which direction you come (from the north or south), from the coastal highway (Crikvenica – River) there is a turning towards the island. During strong winds (bura) the bridge is often closed to certain groups of vehicles, sometimes for all traffic. But it turned out that wind is not a real threat to the bridge, but the problem is the salt and the deterioration of the bridge which has not regularly been maintained. A new, four-lane bridge is planned for construction, one km south of the present bridge. However, it is still just a project. If traveling by car from Zagreb take highway A1 to Bosiljevo and proceed along highway A6 in the direction of Rijeka. 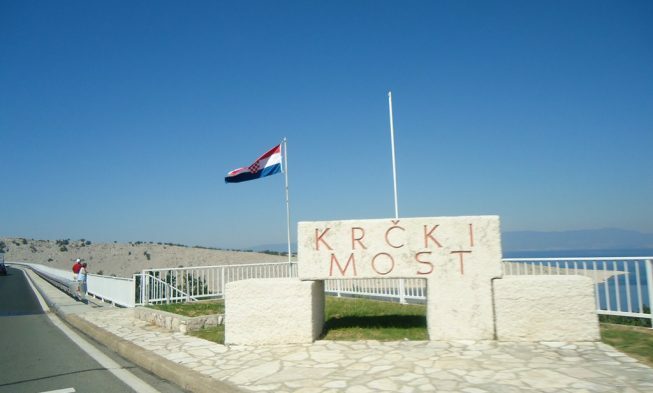 Highway exit is at Ostrovica after which you continue on the local roads towards Krk. The total length of this route is 160 km, of which 140 kilometers are the highway and the rest is a local road to the Krk bridge. The toll on relation Zagreb – Ostrovica for cars is 60 kuna. If you are coming from Rijeka, Istria, Italy or Slovenia, then you should take a local coastal road before turning to the Krk bridge. 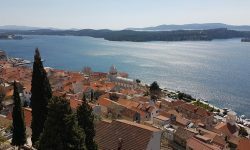 From southern Croatia (Zadar, Sibenik, Split, Dubrovnik …) you can take the highway all the way to the exit Ostrovica (like for travel from Zagreb) or the coastal highway from the south to the Krk bridge turning point. Krk has very good bus connections to Rijeka, so during the day there are a large number of departures between these two cities with stops along the way to other places on the island. A detailed timetable of buses between Rijeka and Krk can be checked on www.bucroatia.com or getbybus.com . There are also bus connections to Krk from Zagreb and Pula. Railway station in Rijeka is located next to the main bus station, which is the starting point for the buses to the island. Rijeka is very well connected by trains with the capital city of Zagreb which has regular flights to Belgrade, Budapest and Prague. There is also a direct train from Rijeka to Ljubljana.